Automated valuation model (AVM) is the name given to a service that can provide real estate property valuations using mathematical modelling combined with a database. 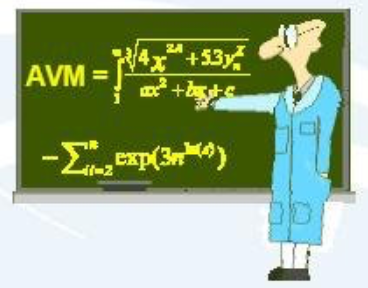 Most AVMs calculate a property’s value at a specific point in time by analyzing values of comparable properties. Frank thinks that this may well create opportunities for interior inspections to supplement the AVM. Sounds right to me! Be sure to follow this blog for more information. Next Who Is Getting Work In Alabama? … Your Success Is Determined By The Decisions YOU Make! … Let Richard Law Design Your Resume … Call 321-543-2809 EST To Chat!